Hey everyone, welcome back to another Feature Beer Friday! 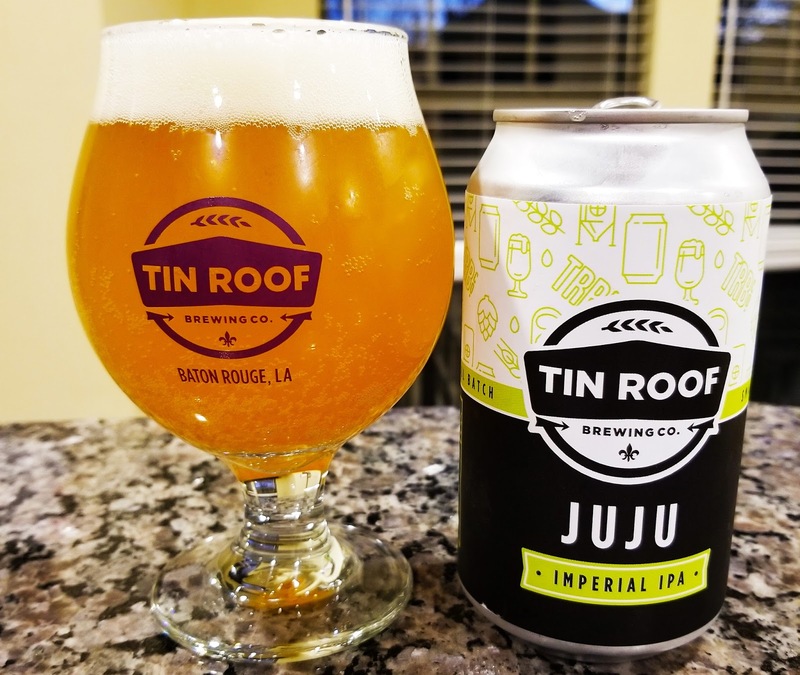 Initially I had another beer in mind for this week's post, but that was before I swung by Tin Roof Brewing last weekend and tried their latest release, the Juju Imperial IPA. 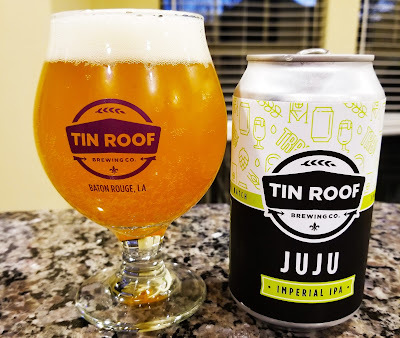 This isn't Tin Roof's first attempt at an Imperial IPA, but it is the first one to be canned, and the improvements shown at Tin Roof over the last few years had me really excited to give it a try. The crowd was already pretty solid when I got there about 30 minutes after opening, but it didn't take long at all to get a pour of the Juju from Greg behind the bar. My initial thought was that the color was on point for the current overwhelming trend of hazy juice-bomb IPAs. The recipe for this one is essentially a doubled up Voodoo, aiming for twice the abv (alcohol by volume) and using twice the amount of hops, which are limited to the simcoe and citra varieties. I was also informed that even though the can labels list the abv at 9%, it actually fermented stronger than expected all the way to a 10.5% beer. Personally I think this really helps the beer as the yeast chewed through even more of the fermentable sugars leaving less residual sweetness and a more minimalist canvas to showcase the hops. The aroma on this one is pure hops, citra dominates with expected tropical citrus flavors that fill the nostrils. The taste is more of the same with a silky smooth mouthfeel, an explosion of citrus hoppiness and a bit of a bitter piney backbone due to the simcoe hops as well. It was an exceptionally easy drinker considering the 10.5% abv. After a few rounds at the brewery I bought a couple of 4-packs to take home, as this was definitely a beer I wanted to try again. 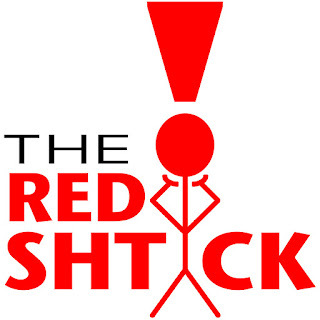 Most of the Bite and Booze team was also at Tin Roof enjoying some Juju, so I figured I'd ask them what they thought as well. Jay said, "Boozy, hoppy and juicy - a great combination of flavors that hold up to the Imperial IPA name while building on the strength of the Voodoo Pale Ale backbone. I couldn't stop drinking them at the release party, and that's rare for me and a double IPA like this." Blair agreed that she couldn't stop drinking them, and referred to it as "sneaky." As John Turturro would say about this beer, "I fear you are underestimating the sneakiness." The general consensus among everyone I spoke to is that Tin Roof really hit a home run with this release. This is a welcome addition to the local beer scene and it's on par with the hops coming out of other breweries in the state. I'm pretty sure it's all sold out by the time I'm even writing this, let alone posting it but there are plans to make some more (from what I'm told, a 30 barrel batch compared to this 10 barrel release) in the near future. 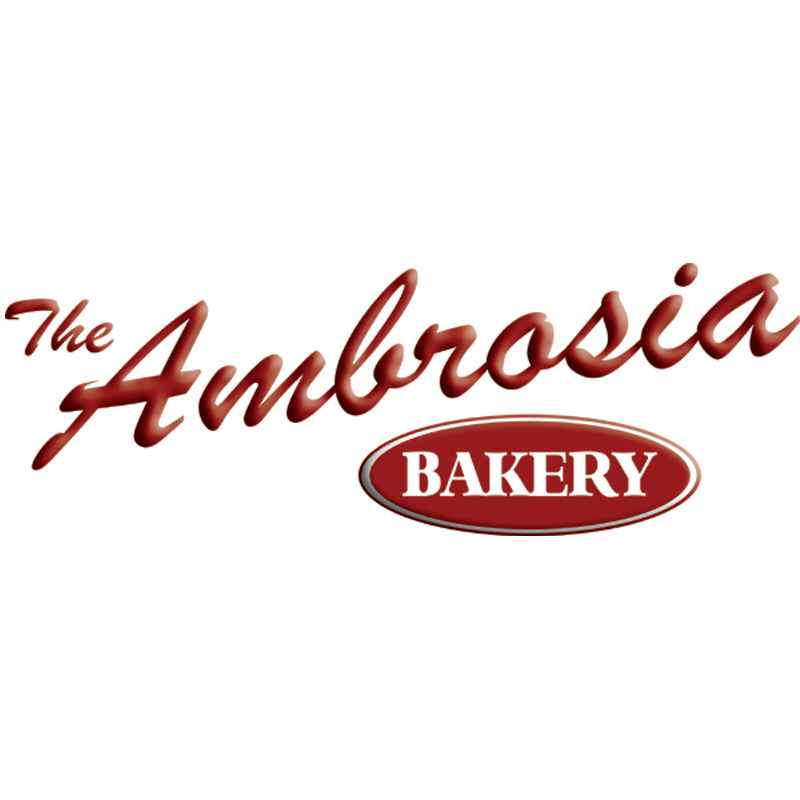 In the meantime if you have a friend that wants to share, take them up on the offer! 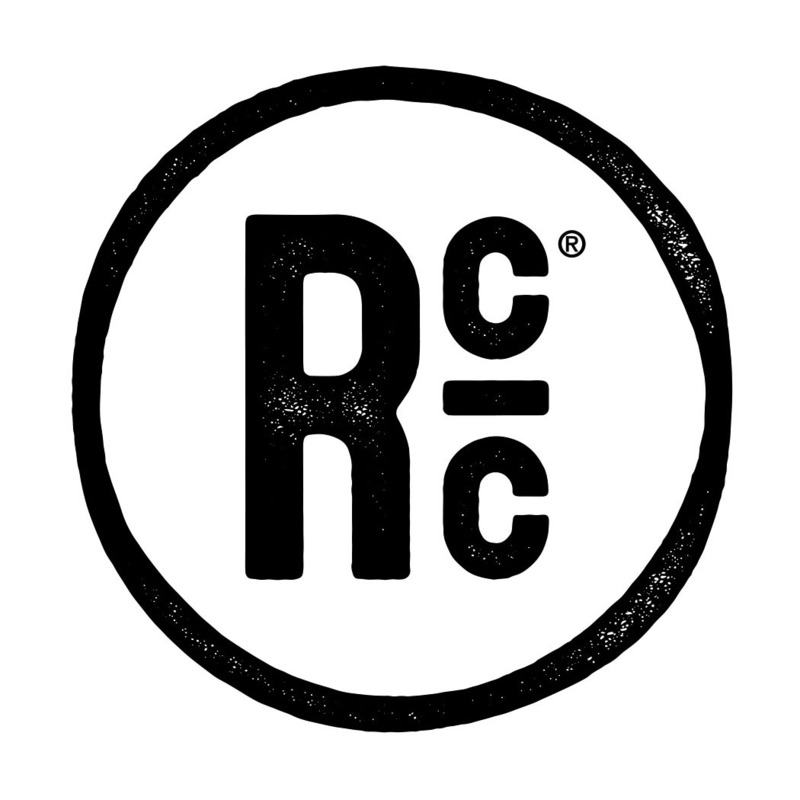 And if you are reading this in time, Tin Roof is planning on releasing a new Haze Hunt Triple IPA this Saturday (2/24/18) so go give it a try.